Who Takes the Cake? April Contest: Enter Your Cakes Now! Hey guys! 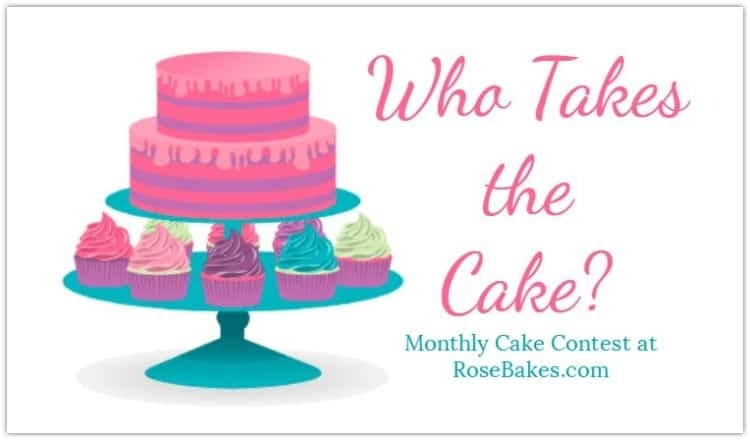 Are you ready for another Who Takes the Cake? Contest?? 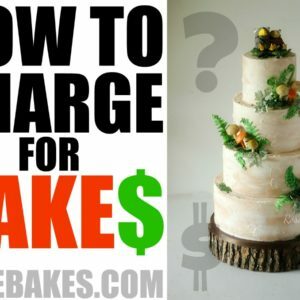 I’m pretty excited about the Who Takes the Cake? April Contest and I super excited about the theme I settled on! 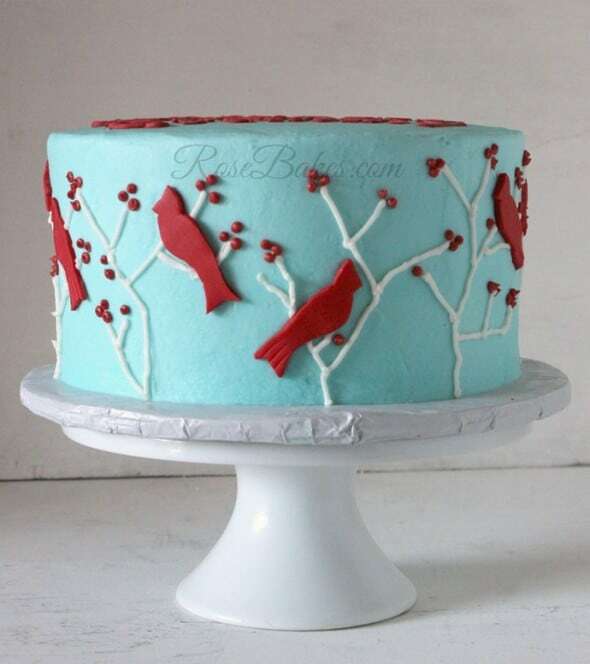 Okay… maybe it’s not all that special, but it feels pretty special to me … the theme is Birds, Bugs & Butterflies! As the weather has started to shift toward spring… the world is coming to life again with the birds singing, the butterflies fluttering around and the bugs…. well, everywhere! Haha! 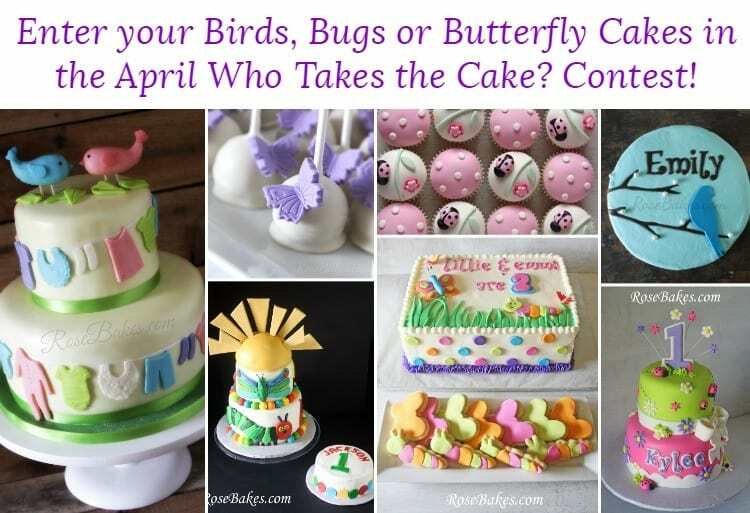 So, if you have a cake that has bugs, birds or butterflies… or the cake is a bird, bug or butterfly – then I’d love for you to enter it in this month’s contest! Do you get the idea?? 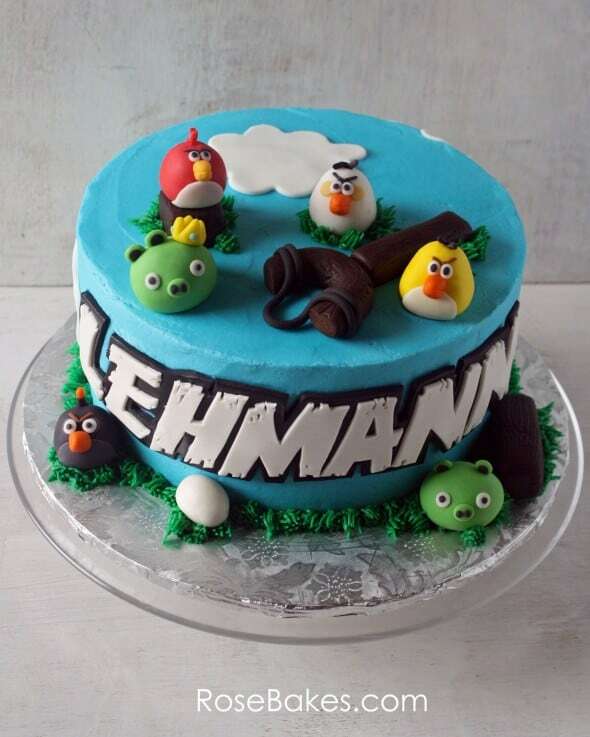 Pick your very best cake that fits this theme and submit it below! Click in the box below to submit your sweets… The entry period has ended – the contest will be live soon! I’m so excited. I just entered your contest & I read all your blogs! 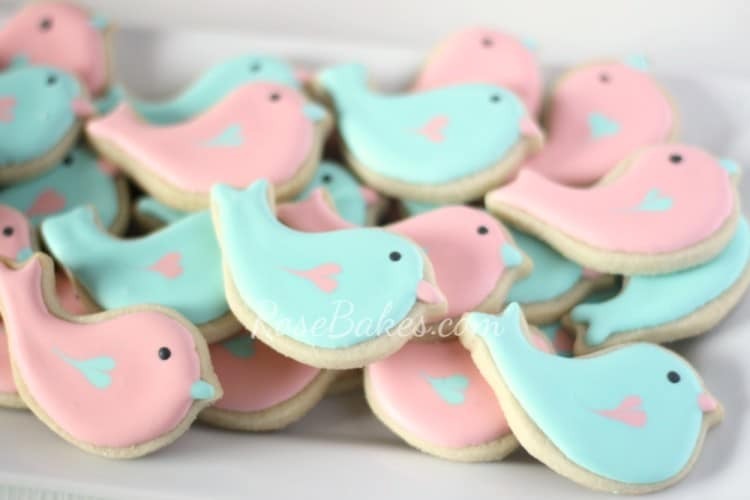 I LOVE your bird cookies, I will have to make some of those!! I love decorating cookies. Thanks for hosting these contests each month, some of the work you choose is so in depth I think I shouldn’t even enter, but hey who knows, I may get lucky. Hope you have a blessed day! 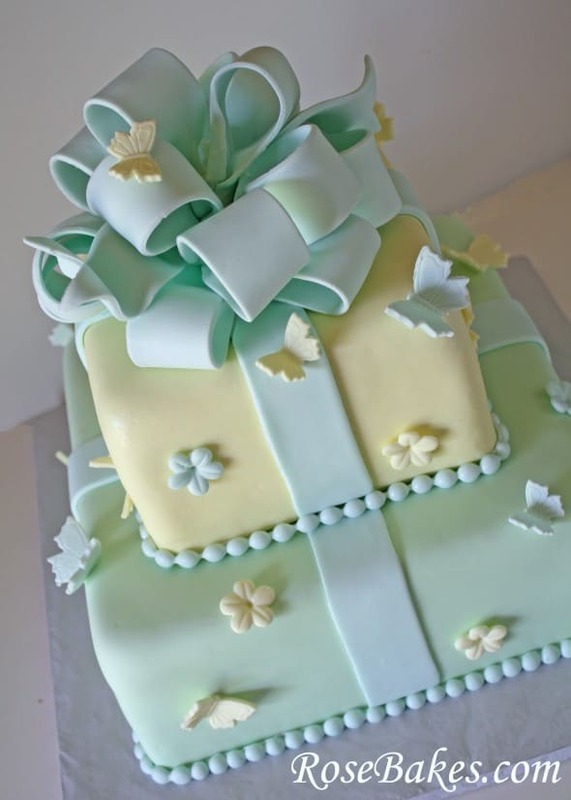 I am new to cake decorating and am learning everything on line: websites like yours, youtube, and others. I am a heavy duty crafter and have taught myself how to tat, crochet, bead, leather braid, and so much more. 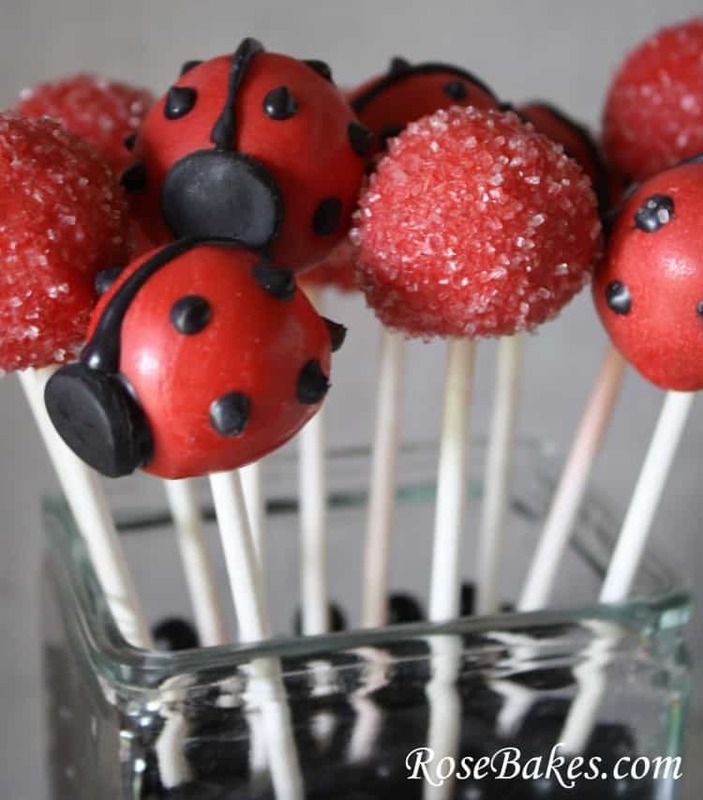 But, this last year I have gotten into decorating cooking, cupcakes and peti-fours. I love the creativity of it. Can’t seem to get enough of the fondant and gum paste flowers. Thank you for making your sight available to those of us who love being creative but are on such a strict income and have to be very careful. It’s folks like you that make it possible for folks like me to still bless others with my creative side! 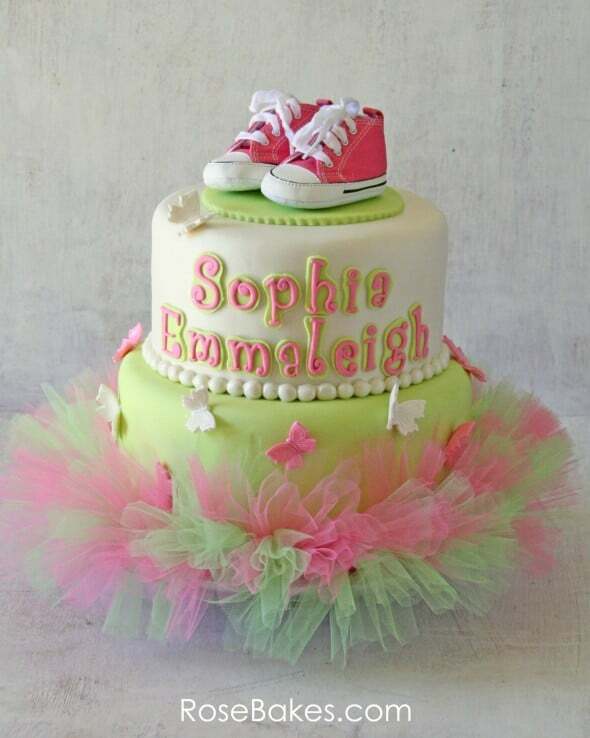 Awww, I wish you the best in your new adventures with cake decorating! Thanks for reading Rose Bakes! First time I enter the contest… very excited!!! I love your blog and follow it regularly. I especially liked the section you did that covering an entire month with your family. Awesome… Many thanks. You’re welcome! Thank you for entering! It seems you missed the entry period by about 49 minutes – it ended at midnight CST. How can I submit from my Ipad? The contest entry period ended last night, but when it’s live, there will be a link to click!